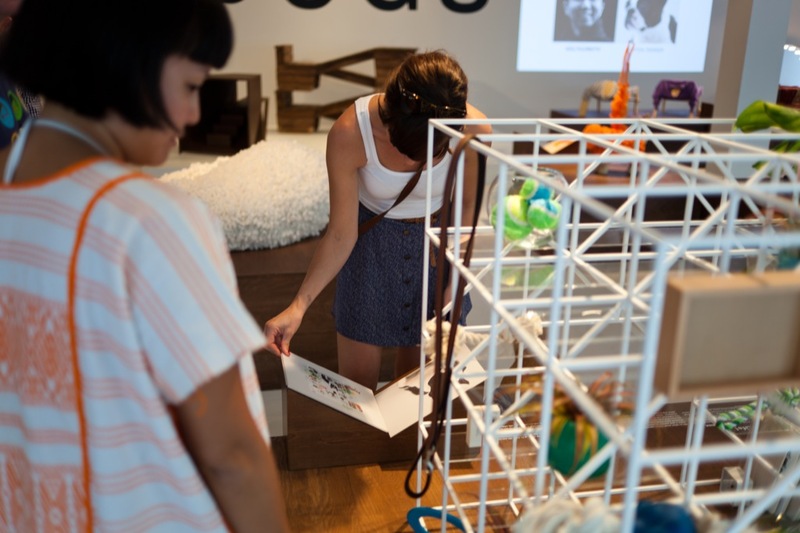 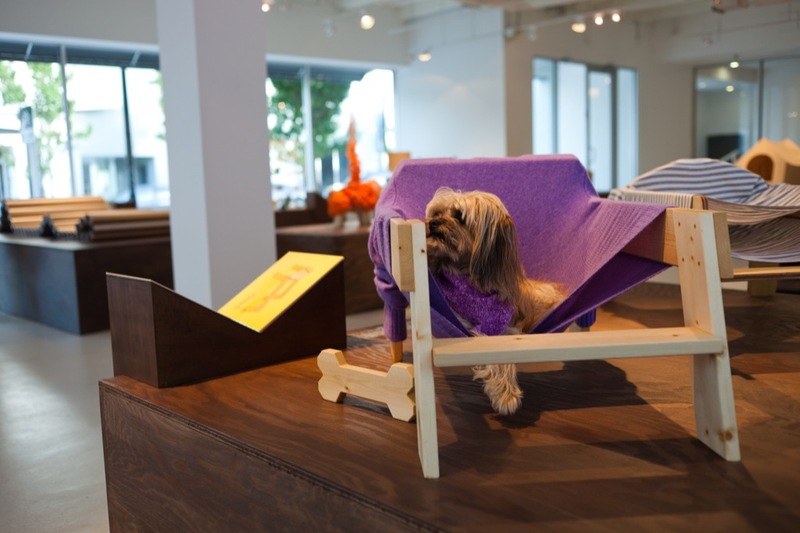 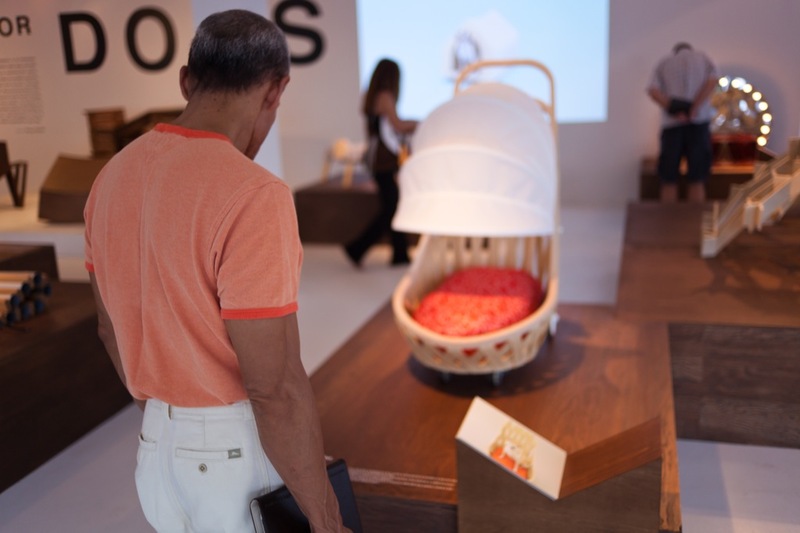 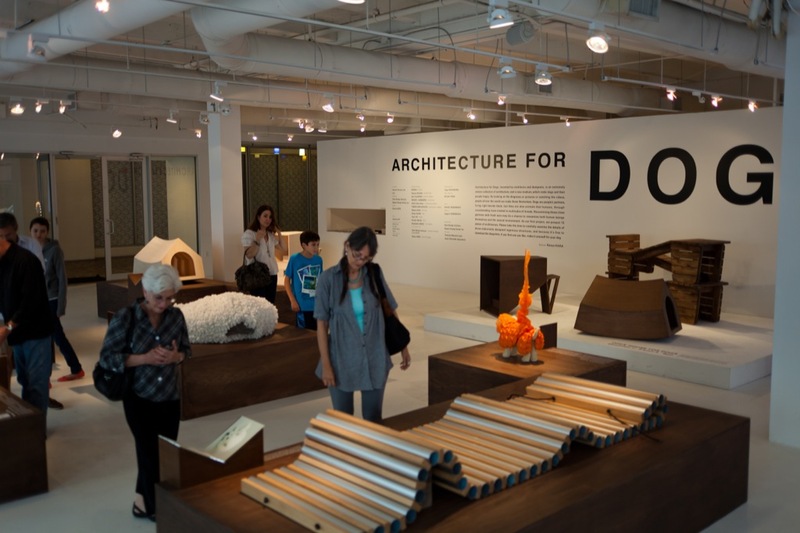 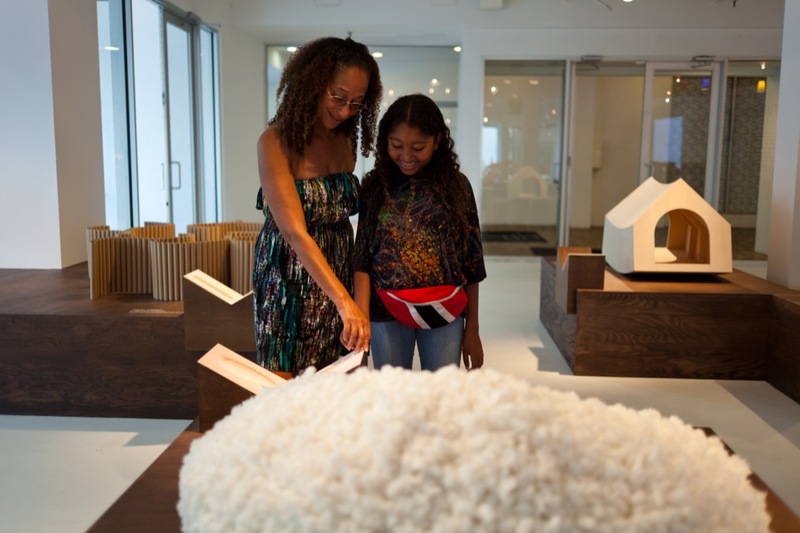 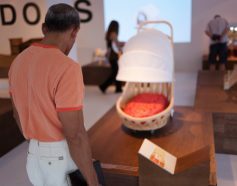 Architecture for Dogs was first unveiled during Miami's annual Art Basel and Design Miami/ art shows in December, 2012. 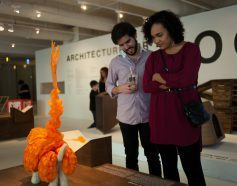 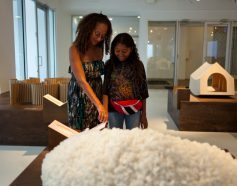 Art show attendees were invited to view the 13 original models as well as original video content on exhibit in the city's chic Design District. 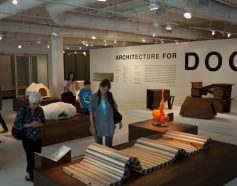 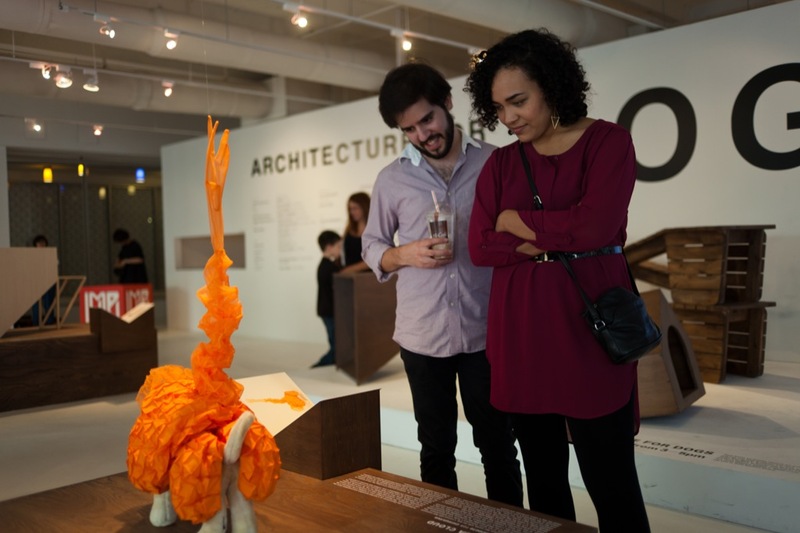 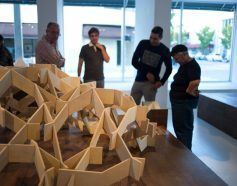 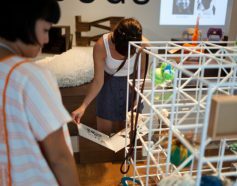 The exhibition included a presentation for the press, a VIP opening reception, and open hours for the general public and arts students to drop by and see the handiwork of the world class contributing architects and designers. 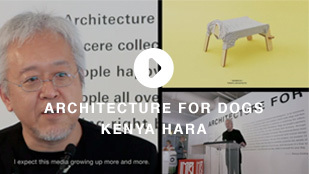 On the opening day, the project's Director, Kenya Hara, was invited to speak at Design Talk alongside designer Asif Khan. 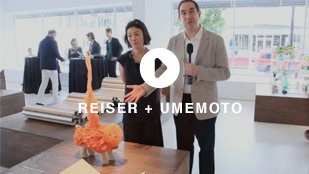 Several of the contributing architects and designers were able to attend the events, including Sou Fujimoto, Koichi Suzuno (Torafu Architects), Jesse Reiser and Nanako Umemoto (Reiser+Umemoto), and Elien Deceuninck and Mick van Gemert (MVRDV). 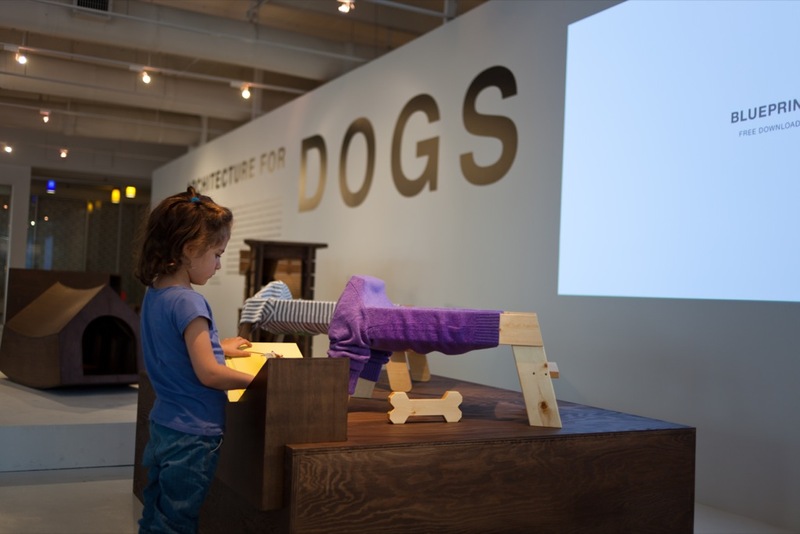 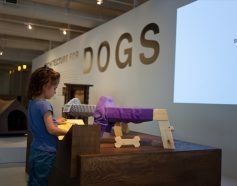 The exhibition also included three models specifically built for dogs to play on and around, much to the enjoyment of many canine visitors. 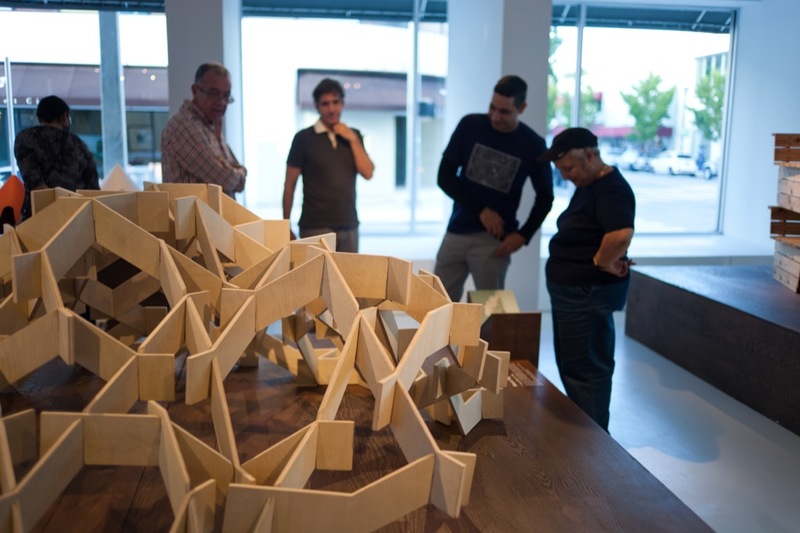 December 6, 7-9pm. 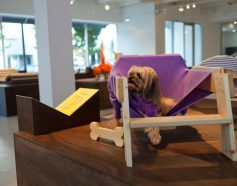 Invitation Only.